Trusted advice on workers compensation and workplace law. Savvy business owners will know that you need specialist Workers Compensation and Workplace Law advice to stay ahead of the game. But sometimes you need more than advice, on the big occasions where you’re required to put your trust in someone who knows Workers Compensation and Self Insurance like the back of their hand. 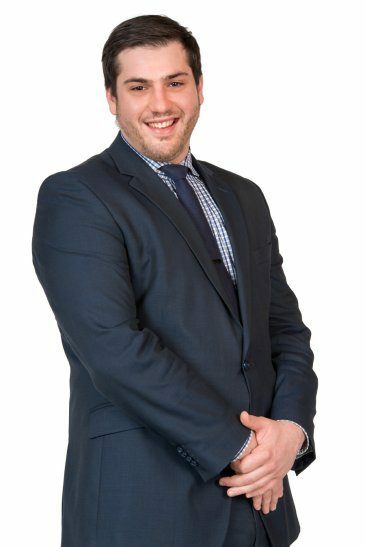 Jonathan Ikonomopoulos takes a special pride in ensuring your company keeps well in front and entirely informed right across these complex areas, as a specialist lawyer working as part of our Self Insurance, Workers Compensation & Workplace Law team. His exemplary attention to detail and astute management of preparation leading up to Trial will be an incredible asset in the drive for sound commercial resolutions to your claims and disputes. Any Workers Compensation and Employment matters going to Trial need thorough preparation and proper forethought. In the event of an unresolved dispute, Jonathan’s expertise kicks in to ensure you’ll have a comprehensive, practical and strategic plan before you head to court… and as your matter progresses, you’ll tap into a diverse skill set as the job gets done.